At the age of 12, John began working nights and weekends at a commercial construction site doing cleanup work to help his mother make ends meet. 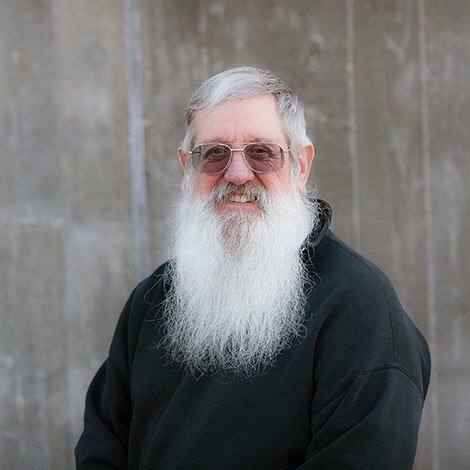 He’s come a long way in the last 51 years and today he is one of WA Patriot’s most versatile and trusted Superintendents, often filling the roles of both Superintendent and Project Manager on projects to which he is assigned. Over the years, he has developed an extensive knowledge base having worked on nearly every type of project. John and his wife, Karna Jo, both worked for Wade Perrow Construction for a number of years before joining the WA Patriot team in 2014, where they continue to work on projects as a team. In their free time, they are devoted Ducks football fans and travel all over the United States to support their favorite team.